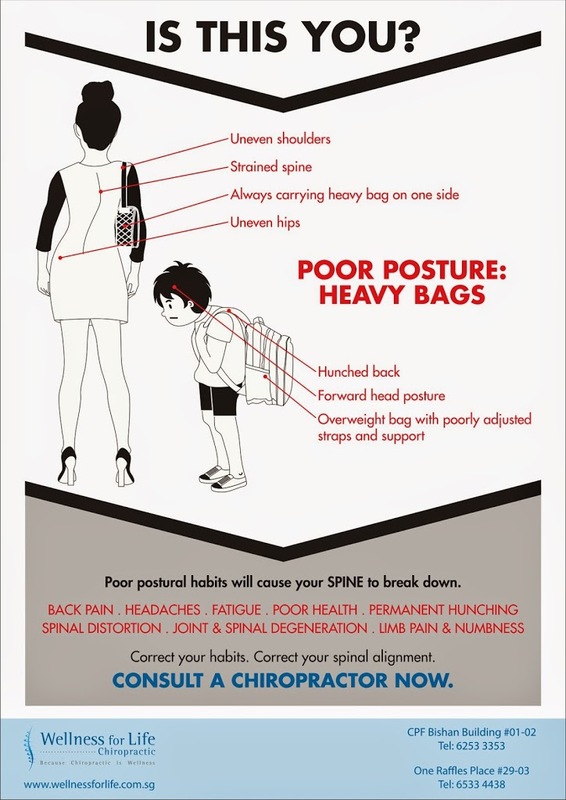 Wellness for Life Chiropractic | HEAVY BAGS EVERYDAY? Educate your kids and loved ones now. 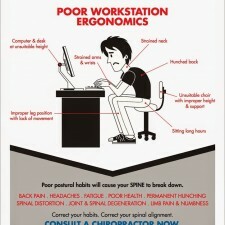 If you are already experiencing strains and pain, a Chiropractic check up and adjustments may help to reset/align your spine, so you can start afresh with proper habits.